The Essex coastal towns of Canvey Island, Benfleet and Rayleigh have seen the demand for roof cleaning and moss removal increase as the populations of these towns have grown over the years. There are so many varied types of properties throughout the area, each with their own uniqueness when it comes to the problems associated with moss removal from roof tiles. Some roofs have concrete tiles whereas others have roof tiles constructed with slate, clay or composite materials. If you live in Canvey, Benfleet or Rayleigh and are fed up of looking at your dirty roof, we can help resolve this for you. The BioWash™ non-pressure roof cleaning service is a soft, gentle approach to roof cleaning that eliminates the risk associated with traditional roof cleaning methods such as pressure washing or moss removal by hand. The Biowash™ roof cleaning service enables most properties to have their roof professionally cleaned without being walked on or pressure washed. 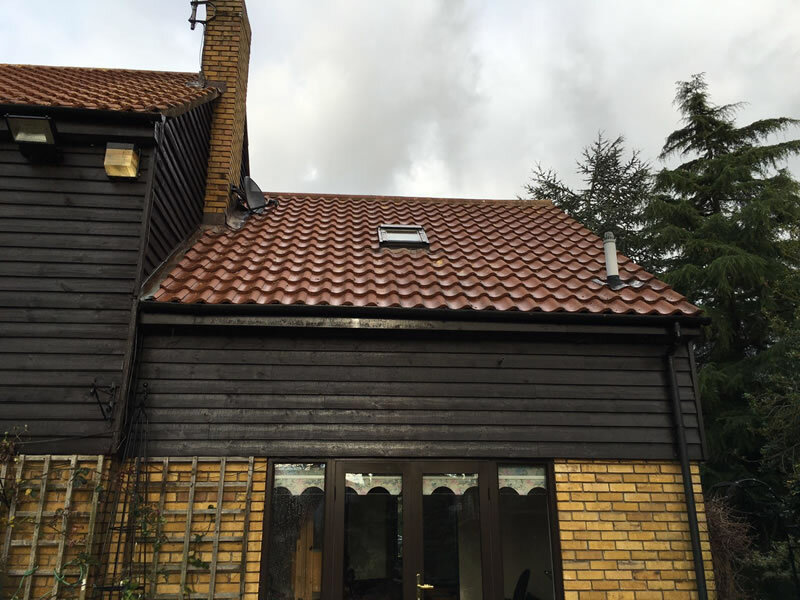 This comes as a great relief for many homeowners who have concerns about someone having to get up and walk on their roof which could result in damaged or broken roof tiles. BioWash™ roof cleaning combines the latest technology in cleaning materials with non-pressure cleaning equipment. This means that all work can be carried out from gutter or ground level, quickly and effectively, with no mess. 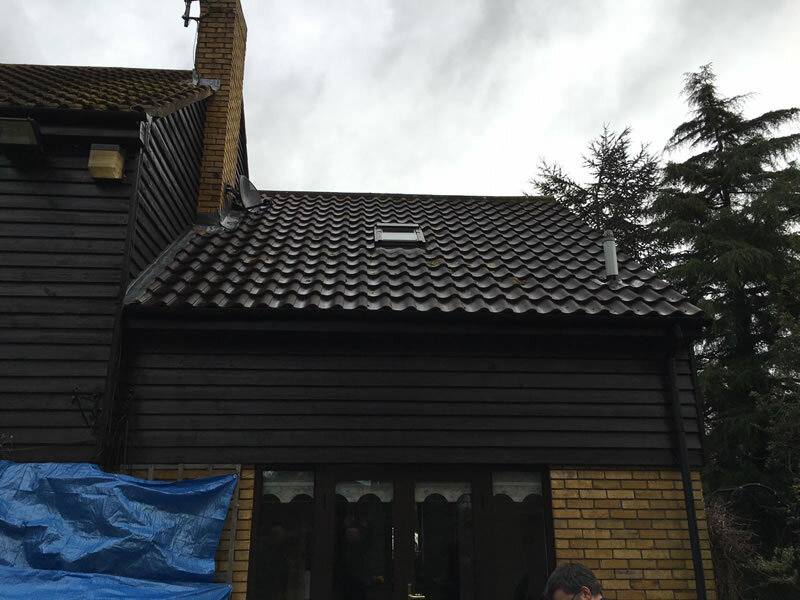 A clean looking roof can easily make a home look like new and the BioWash™ agent after care programme will keep your roof looking clean and fresh in the future. Once the roof has been cleaned, a protective biocide is sprayed onto the roof tiles that can prevent moss and other green algae returning for up to two years. The Biowash™ roof cleaning service is available for Canvey Island, Benfleet, Hadleigh and Rayleigh and most other towns and villages across this corner of Essex. Request a FREE quote or contact us NOW on 0800 849 9498 for additional information or a Free Survey and quotation.